Amblyopia is a major cause of vision loss in children. When the eye and brain are not working together properly, vision is decreased in the eye that is not being used correctly. The major causes of amblyopia are misalignment (or strabismus), unequal refractions, or a blockage of vision (such as a cataract). In most cases, the affected eye looks normal, and the problem may not be noticed until found on an exam. 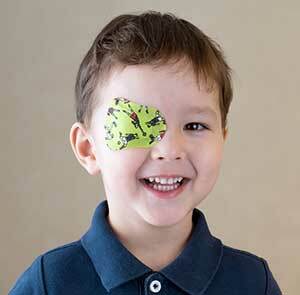 T raditionally, treatment of amblyopia is most effective if begun by eight years of age. The treatment usually includes taking care of the problem, and then stimulating the vision in the affected eye by patching the better eye at least two hours a day. If the problem is crossed eyes, glasses or surgery (or both) straighten the eyes. If the problem is an unequal refraction, glasses need to be worn all the time. And if there is a problem such as a significant pediatric cataract, it needs to be surgically removed. The main principle of traditional amblyopia treatment is to treat each eye independently, by patching the good eye to stimulate the weaker eye. Newer thoughts on amblyopia concern how the eyes work together, or binocularly. So another way to treat amblyopia would be to treat both eyes together to stimulate the binocular vision that is diminished in amblyopia. After the child is placed in the correct glasses, or had the alignment corrected, instead of patching, 3D iPad games with 3D glasses, are being tested. A duller 3D lens is placed over the better eye, and these studies suggest that playing such 3D games one hour per day for eight weeks may be as effective as patching. Many questions still remain. Does the benefit last? Can the early results be repeated? But many exciting suggestions are coming out of these early studies, not the least of which is that the improved vision may occur past the age that traditional patching usually stops working well. 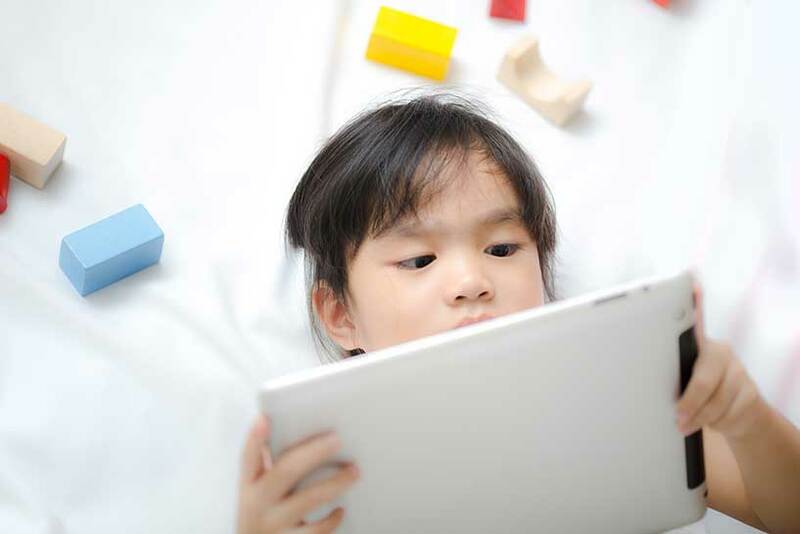 Time will tell, but one thing that is fairly certain is that most kids would probably prefer to be told they have to play an iPad game for one hour rather than to have to patch their good eye two hours a day! FDA approval on the first Amblyopia Game may come in early 2017.